See the week’s most watched stories, including tornado surveillance video, a Nigerian girl details her abduction and Monica Lewinsky speaks out. 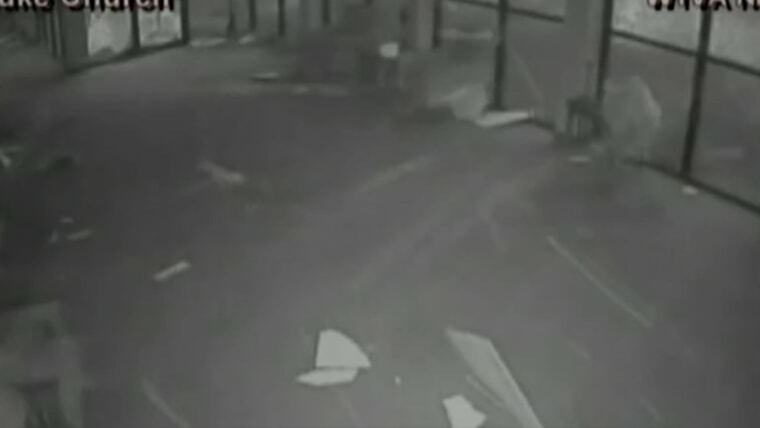 The fury of a tornado from a security camera’s point-of-view. Get an inside look at this twister tearing through a Mississippi church. A Nigerian girl who escaped from her abductors details how Boko Haram kidnapped hundreds of female students and forced them into the woods. The woman known for her infamous affair with former President Bill Clinton said he may have taken advantage of her, but their tryst was consensual. Monica Lewinsky discusses her feelings about the affair and how it’s affected her life. Someone is cutting giant Redwoods in California and may be selling the wood. These youngsters offer their Mother’s Day plans and advice.